Don't miss this amazing home! 3 Beds~ 2.5 Baths with HUGE basement! 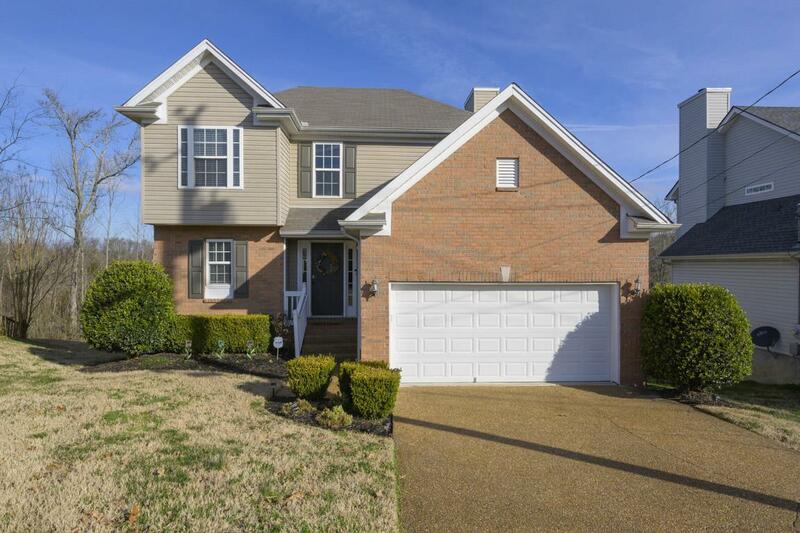 Beautiful 5 inch Hardwood floors~ Granite countertops~ Stainless steel appliances~ Fireplace~ Beautiful kitchen with refinished cabinets~ Huge master suite with walk in closet and separate shower and tub. Unfinished area in basement gives option for additional square footage. Beautiful view from the deck!